The last few days the weather has been fantastic! I live where there's seasons and I'm not a fan of the cold, that's why I choose to hibernate in the Winter;) Now that sunny days are ahead I will be unearthing the bike, lawnmower and bathing suit. I will also be spending a bit more time at the gym due to the latter. Of course this increase in activity also means sorer muscles, strains, bruising, et cetera; a small price to pay for the sun and the accompanied freedom. I find that it's always a good idea to have an arsenal of defenses at your disposal for these moments of inconveniences. The last thing you want is to find yourself immobile during the most amazing time of year. 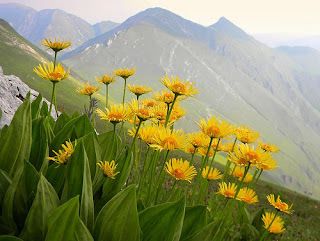 One essential that I like to have on hand is Arnica. 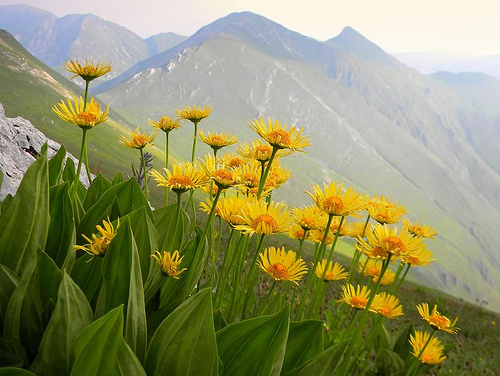 Arnica contains a natural anti-inflammatory and has been used for years in homeopathic medicine to naturally alleviate pain, bruising, swelling muscle stiffness and so forth. 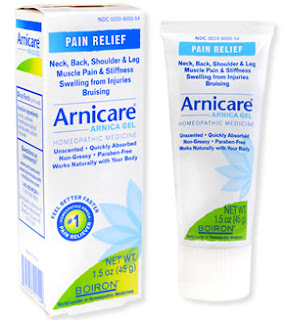 Ease sore muscles with Arnicare! I have been using Arnica by Boiron with great success for years. It was first recommended by a doctor to help with swelling, bruising and soreness, which it did fantastically. I'm a bit new to Arnicare by Boiron, but I'm loving it just the same. I feel this should be in every first aide kit or bathroom cabinet. This all-natural homeopathic remedy is free junk ingredients such as methyl salicylate or camphor, which is commonly found in anti-pain creams. So it's no surprise that this is recommended by doctors and used by athletes across the world. Natural and effective is the way to go! You can find this little gem at various pharmacies as well as Whole Foods. For more information visit arnicare.com. I'd like to hear from y'all out there, tell me what ya like about Arnicare.